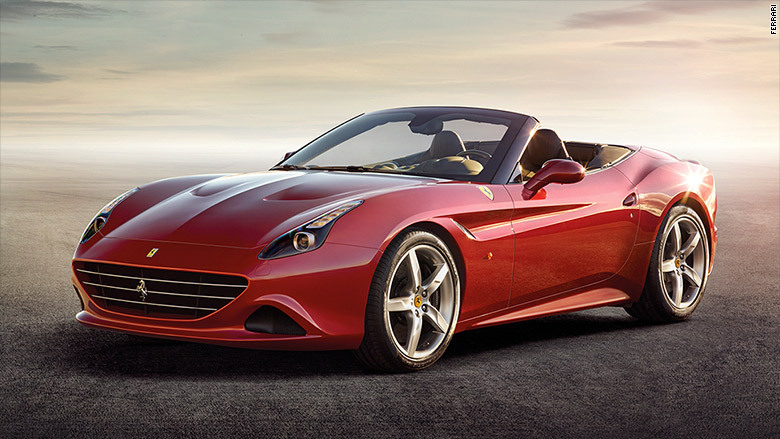 The California T is Ferrari's "entry level" car. It's Ferrari's cheapest model and two thirds of buyers are new to the brand. It's also designed to be a very comfortable, livable car suited to daily use while still providing Ferrari's rightfully vaunted performance. The T in the name is for the turbocharger on the car's 553 horsepower 3.8-liter V8 engine. It's one of the "Best of The Best" cars by the editors at Robb Report, a magazine created to help those with large amounts of free cash make those difficult decisions about how to spend it all. Robb Reports selects these best cars from among those that were all-new or substantially changed for the 2015 model year. Price is not an issue.